For those creeps out there, one of the tell-tale signs that a massage place provides happy ending services is the yellow smiling foot sign outside. But what if you just want a normal massage to relax and de-stress from work? 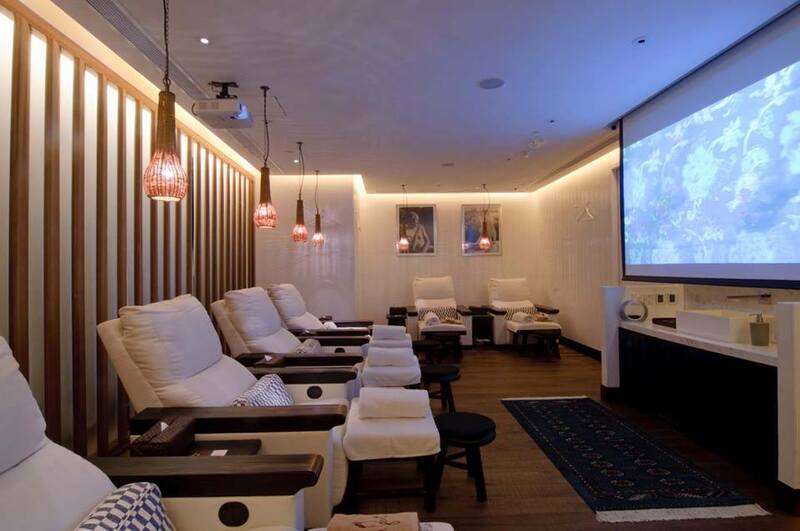 Here are 5 legit Chinese and Thai-style massage places that’ll help you feel light as a feather! Ten Feet Tall may have a yellow foot in their logo, but they’re definitely professional and legit. Located in Central, this massage place is one of the more pricier options, but word has it that their treatments are worth every penny. For those who don’t like to call to book, online booking will be available soon on their website. Located conveniently on Lockhart Road, you may think that this street is full of sinful behaviour, but Siam Thai Massage is one of the few legit Thai massage places in this area. 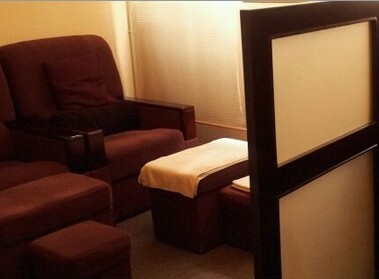 This is also one of the more budget-friendly massage places, of which a full body Thai Massage only costs $100 HKD. Due to the cheap price, the place is always busy, so we recommend calling in advance for a reservation! EraOneElite may be one of the more fancier Thai massage places in the hood, but you definitely get your money’s worth. The masseuse twists you like a pretzel, but you’ll leave feeling refreshed and alive. 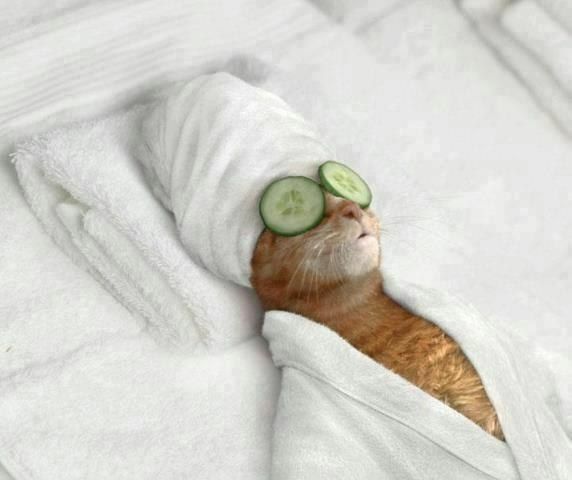 You’re even treated with a Thai dessert and Lemongrass tea at the end of the massage! If you prefer traditional Chinese massage, Ray’s Health & Massage is the place for you. Conveniently located Causeway Bay, you can find peace and serenity in the middle of this busy neighbourhood. Usually Chinese massage places are a little hard-sell, but the receptionist leaves you alone and doesn’t force you to buy a package. Also, if you’re having back problems, you can visit one of the chiropractor branches! 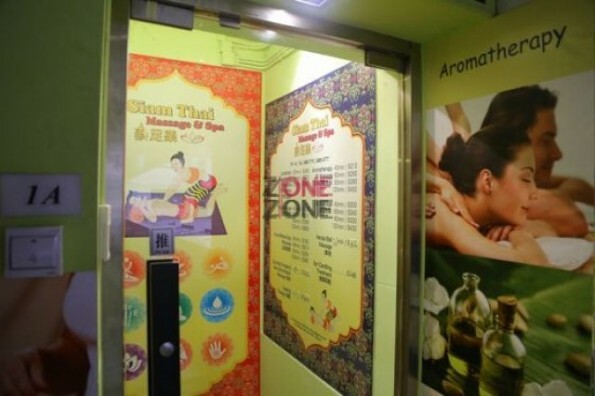 If you’re ever in the neighbourhood, one of the must-do activities in Mui Wo is getting an authentic Thai massage. Conveniently located next to the ferry pier, you’ll be greeted by super friendly staff and provided with excellent service. Weekends are usually their most busy times, so we would advise calling to book a massage in advance to avoid waiting all day. If you’re feeling adventurous, you can even try out their Thai herbal ball massage!